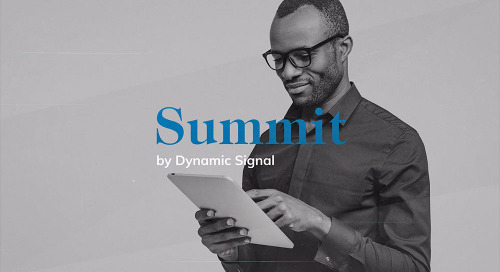 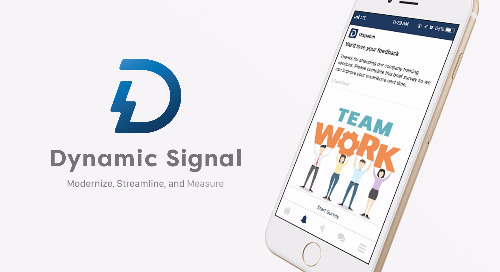 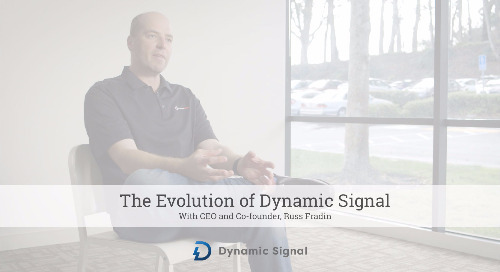 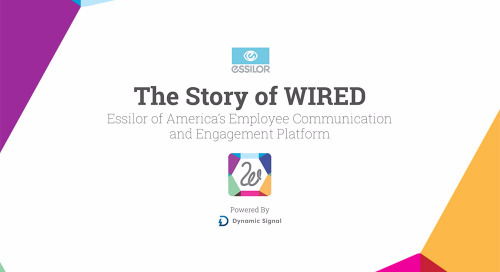 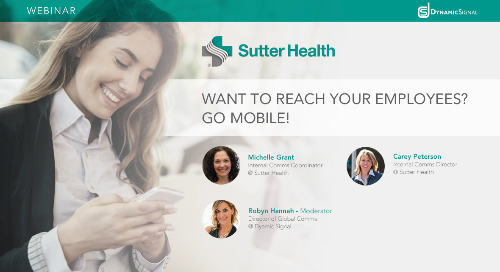 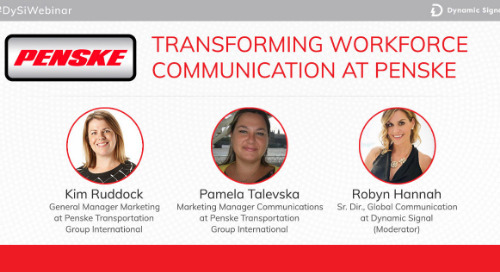 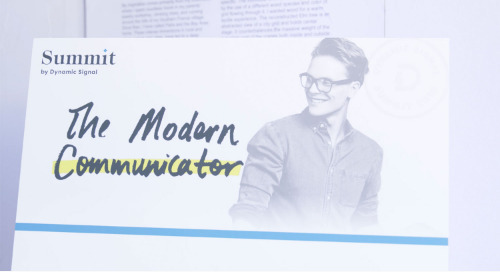 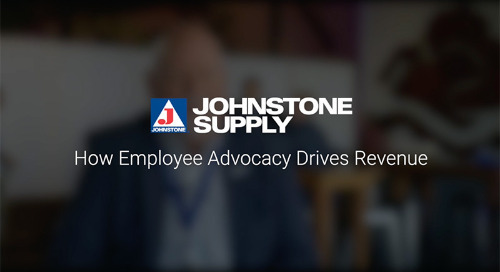 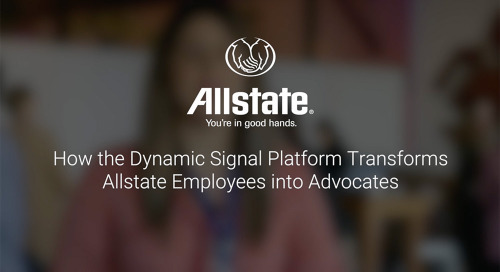 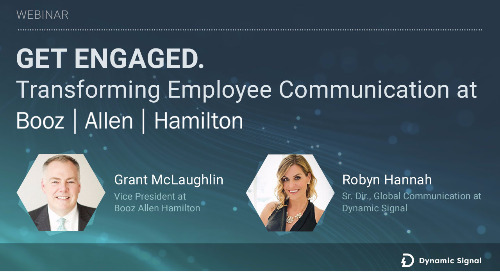 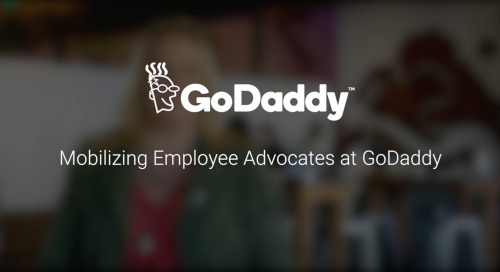 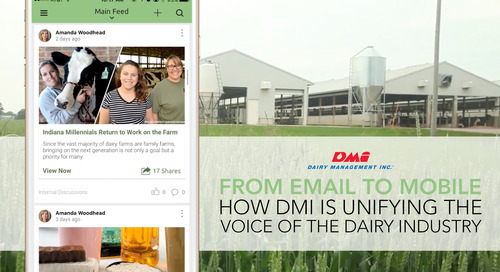 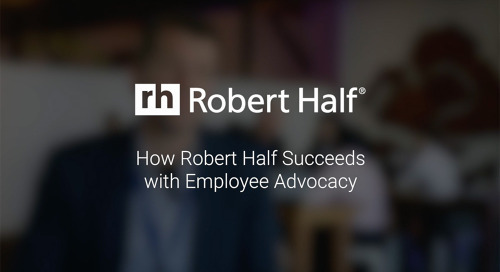 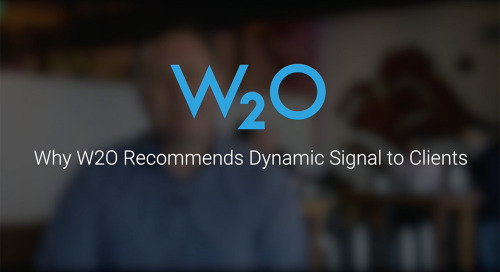 As the leading Employee Communication and Engagement Platform, Dynamic Signal is committed to connecting companies with their most valuable asset – their employees. 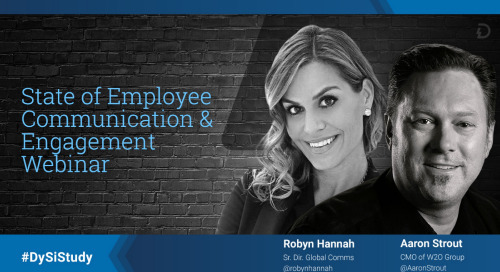 We’re proud to present The ECE Awards by Dynamic Signal, a first-annual celebration of the best and brightest in Employee Communication and Engagement. 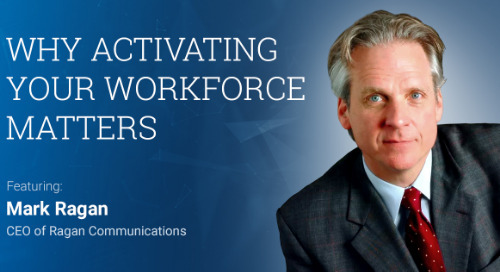 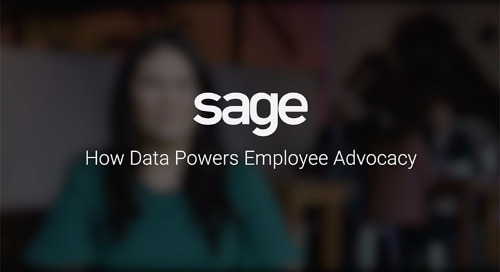 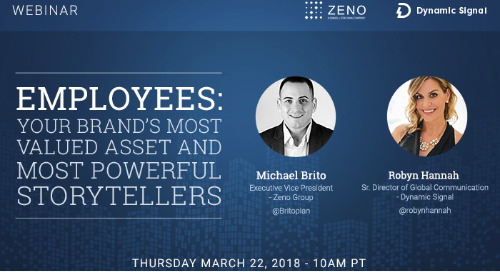 We want to recognize the leaders, innovators, creatives, data nerds, and squeaky wheels who are pushing communication forward and showcasing the role as a critical business function.